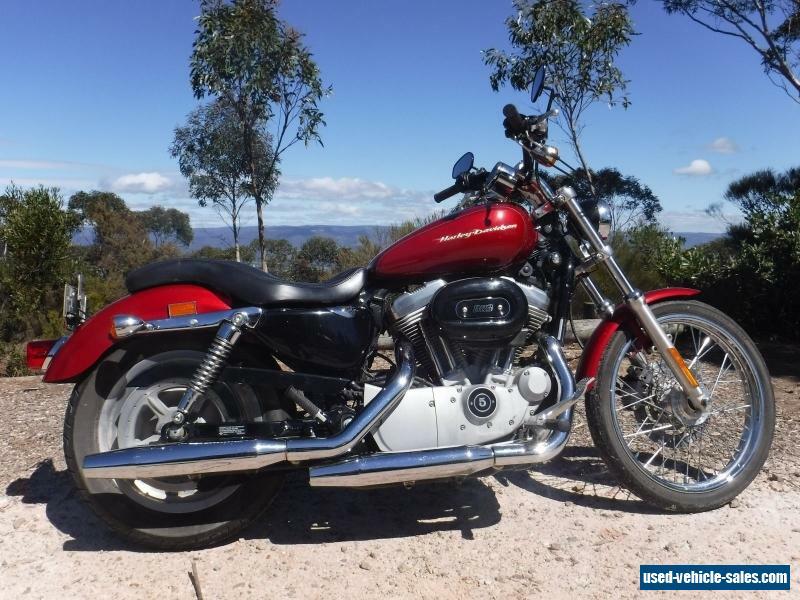 Harley Sportster Custom 883 (XL883C) 2007 Fuel Injected. Good condition. My funky Harley is regretfully up for sale, due to added weekend work. This bike has never let me down and starts always. It come with Custom made leather seats, handcrafted/handstitched in America. Your choice: The seats are easy to change and this is great way to change the look of this fantastic bike. 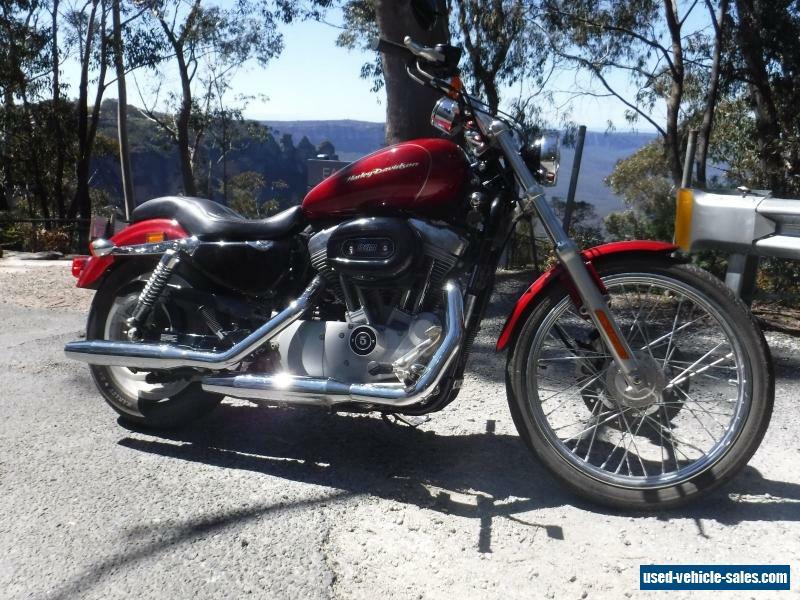 The seats are by far more comfortable then the standard Harley Seat and not bulky at all. This is good news if you are shorter rider or if you prefer the lower look. 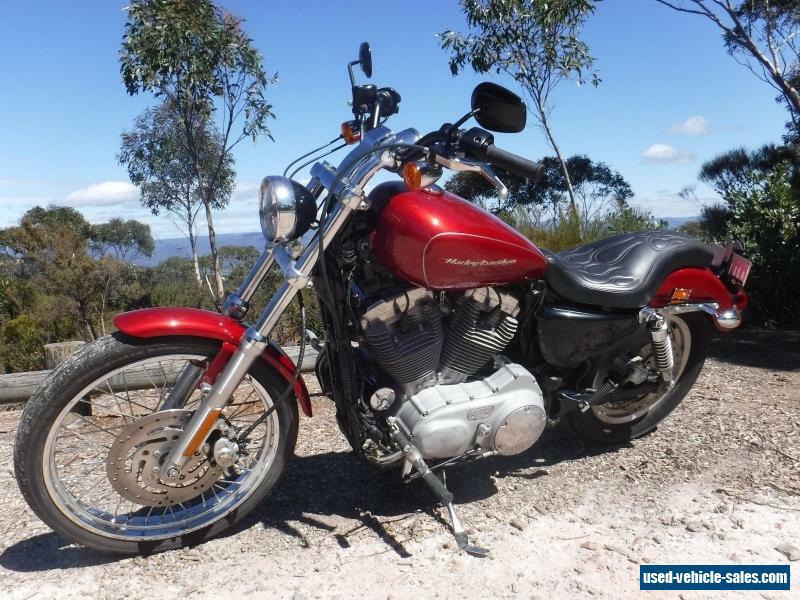 I have owned this bike since 2011, purchased second hand from Capital Harley, Orange. Only one previous owner. Very cool reliable bike at fantastic price.Perfect for this summer. This funky bike could be your perfect Christmas present. Please Note: Pick-up is in Katoomba, Blue Mountains, NSW 2780.